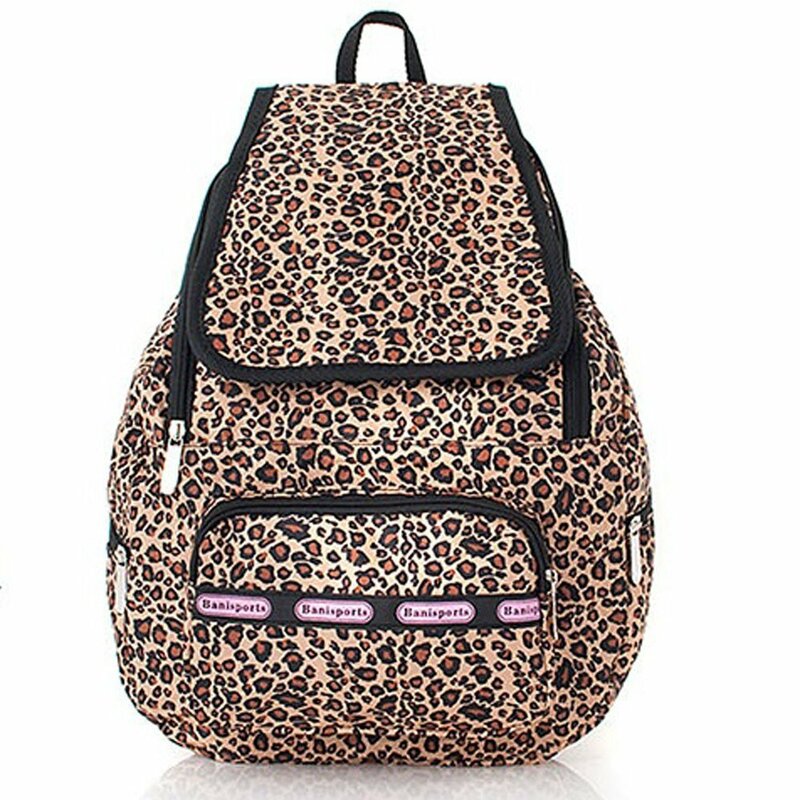 The Cheetah print bag is available in several attractive colors. It is made of high quality synthetic materials. Bag interior is well made with convenient compartments.